Here at Multicare, when it comes to providing mobility solutions we’ll always approach every single task with the utmost dedication, ensuring that we deliver a result you can be proud of every single time. We understand how difficult it can be living with reduced mobility, and so you’ll find that all of our handicare stairlifts & freelifts are the best they can be. 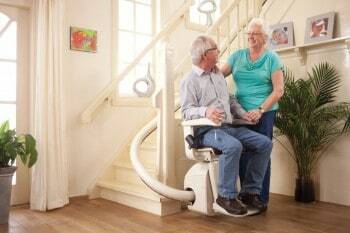 This product, exemplifying the quality found in our range of handicare Stairlifts, is no exception! 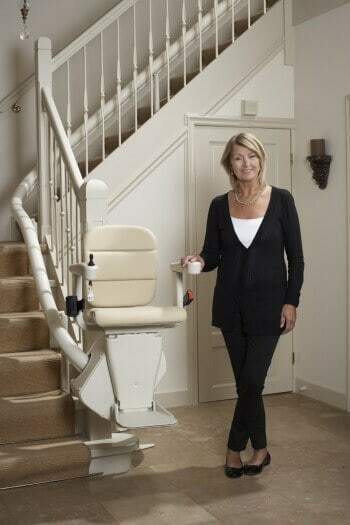 Our Handicare stairlifts have been specifically and innovatively designed to follow and skilfully navigate even the most complex bends in a staircase, so don’t worry if your house is a little unusual in that regard – this selection from our range of handicare stairlifts is definitely worth considering. 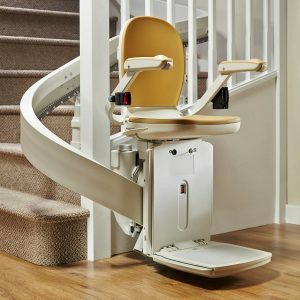 As well as being fully functional, this Handicare stair lift is compact, and will fold away neatly in order to free up the stairs for anyone to traverse. 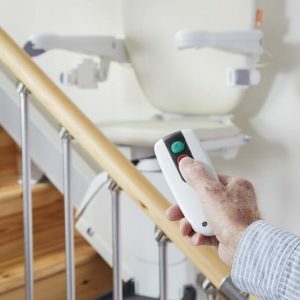 As with all of our Handicare stairlifts, this product comes with a fantastic selection of colours, and you’ll be able to choose from a lush cream, neutral grey or complementary brown hue. This premium pick from our Handicare freelifts is perfectly stylish, with a single 8 cm diameter rail that allows for maximum conservation of stair space! When it comes to unbeatable handicare stairlifts which look just as good as they perform, there’s really nowhere better than Multicare! 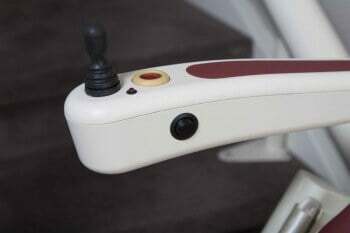 With joystick controls able to go on both arms, this Handicare stair lift is incredibly easy to use and accessible. Key operation feature stops unwanted users such as young children using your lift. 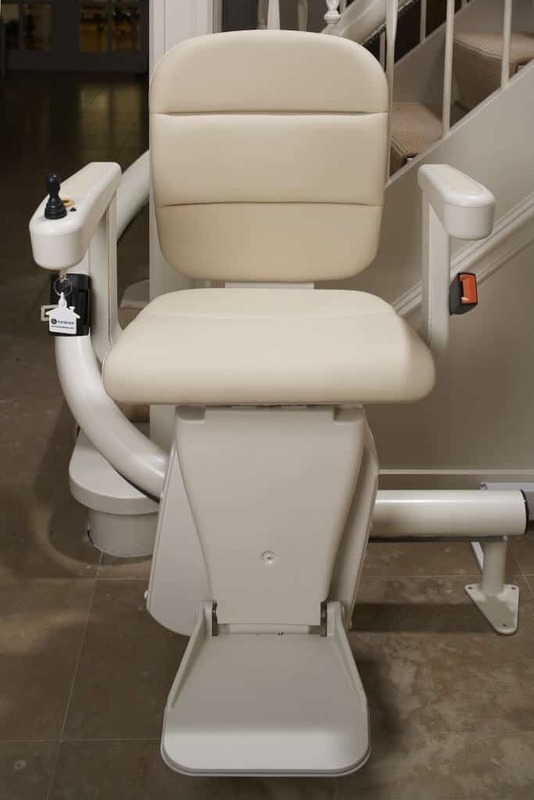 Comfortable arm rests and foot support both fold away to save space and also leave room for other stair users. 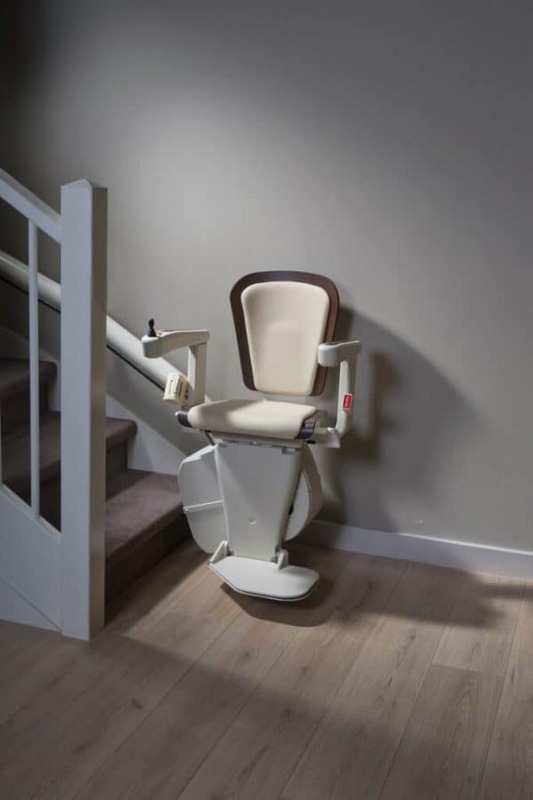 For safety and protection all of our Handicare stairlifts are fitted with a seatbelt. 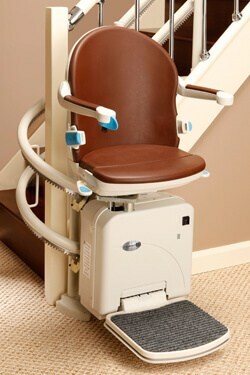 Manual seat swivel allows the user to get on and off more easily. Powered option also available. 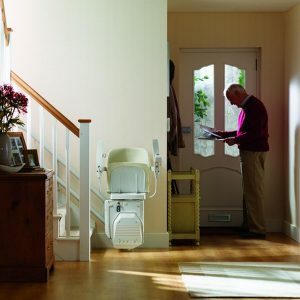 For unbeatable deals on a tremendous range of handicare stairlifts & freelifts, make sure you get in contact as soon as you can! 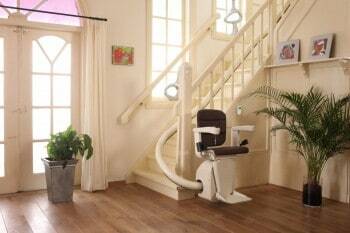 Or if you require some of our other stairlift services, simply call today.